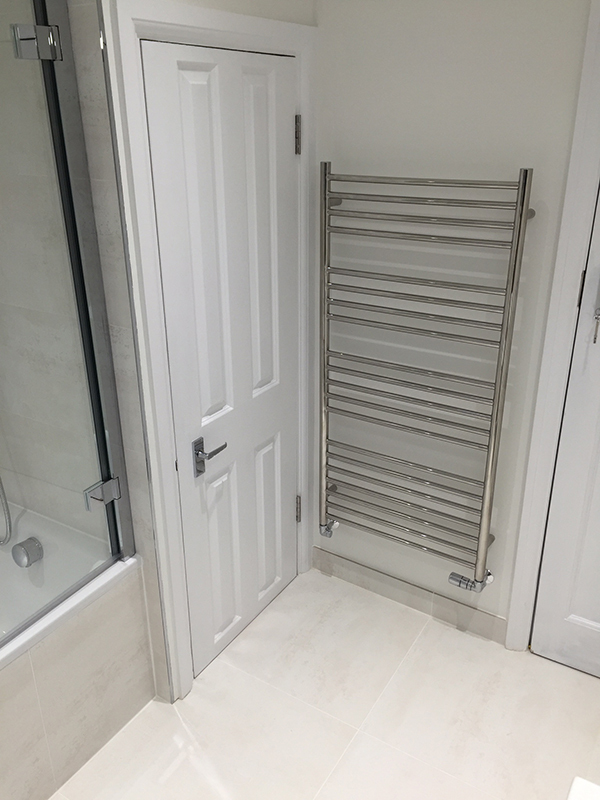 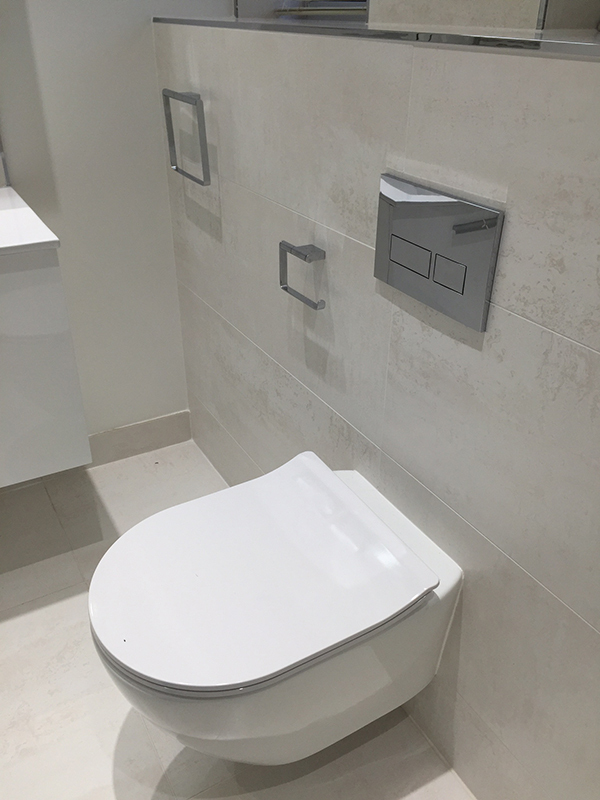 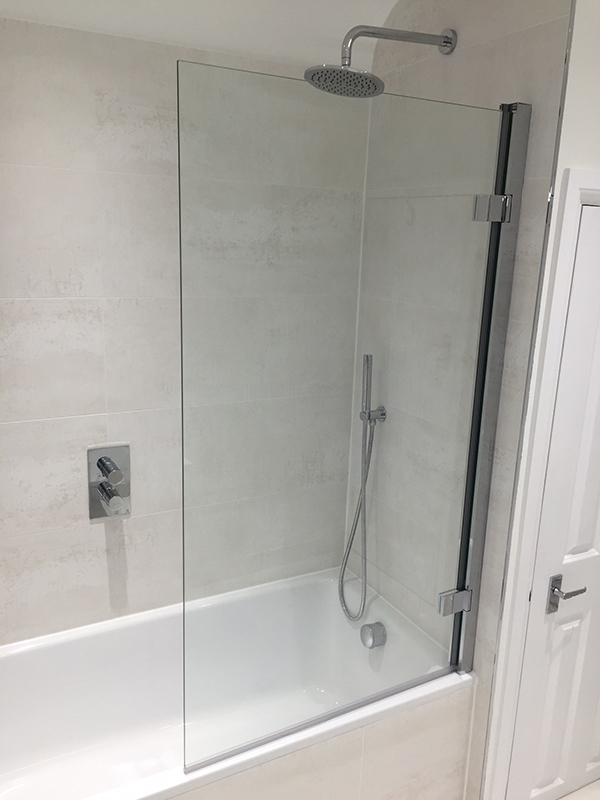 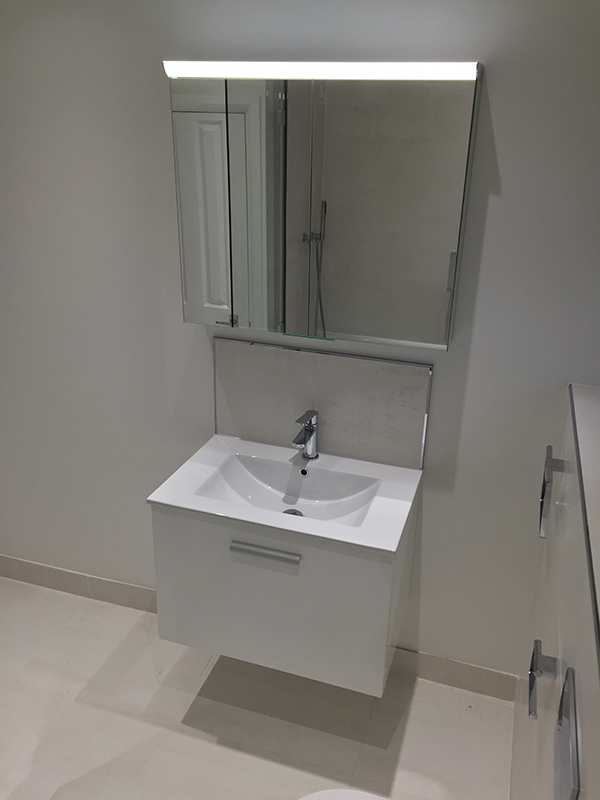 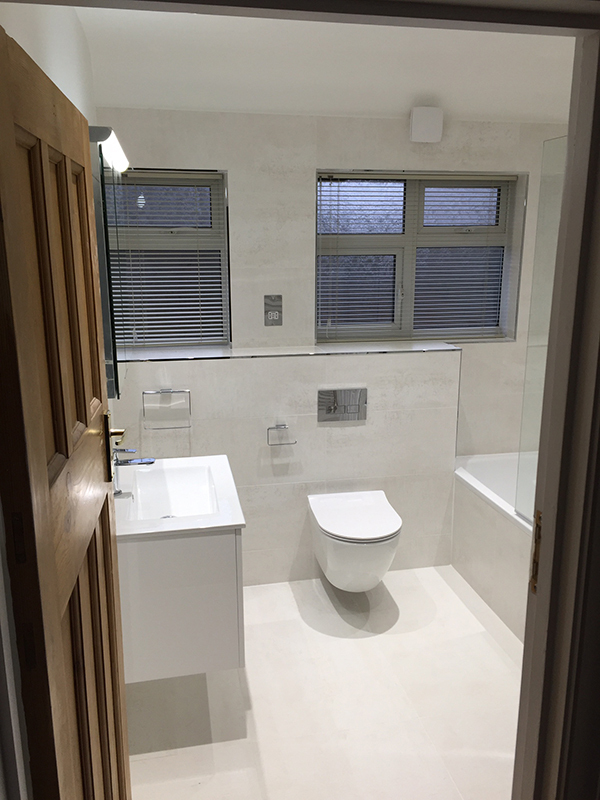 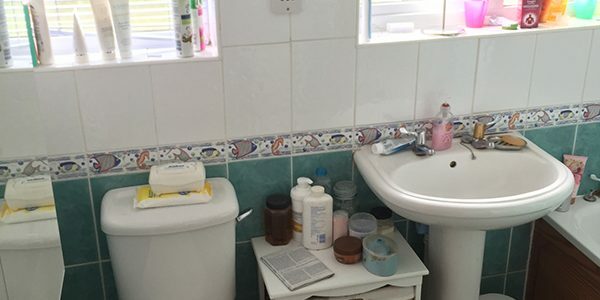 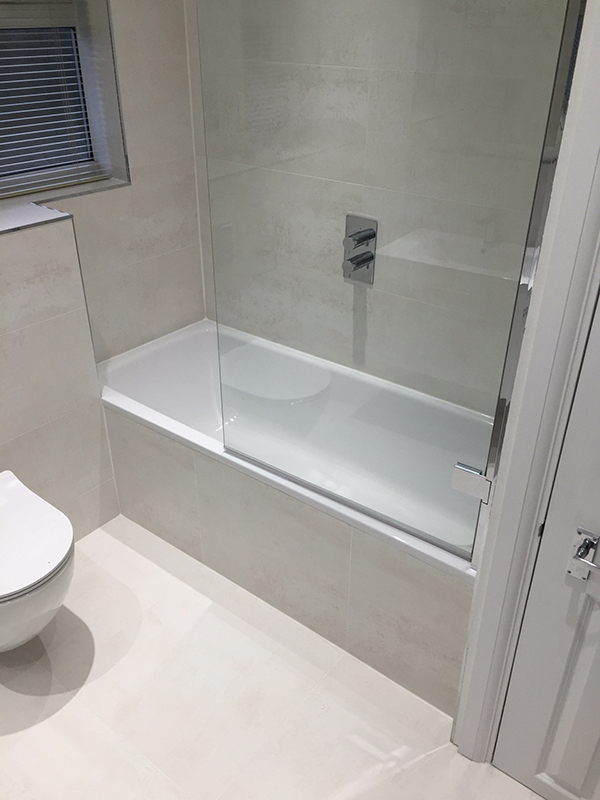 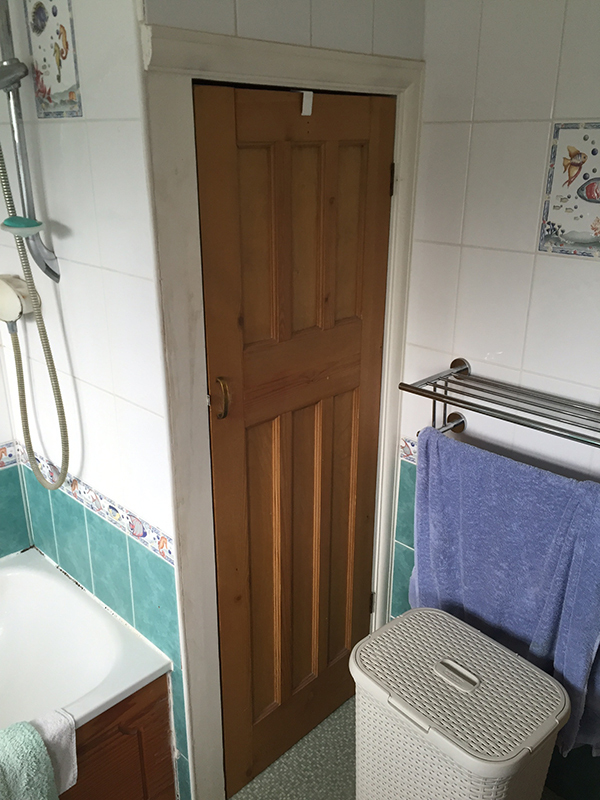 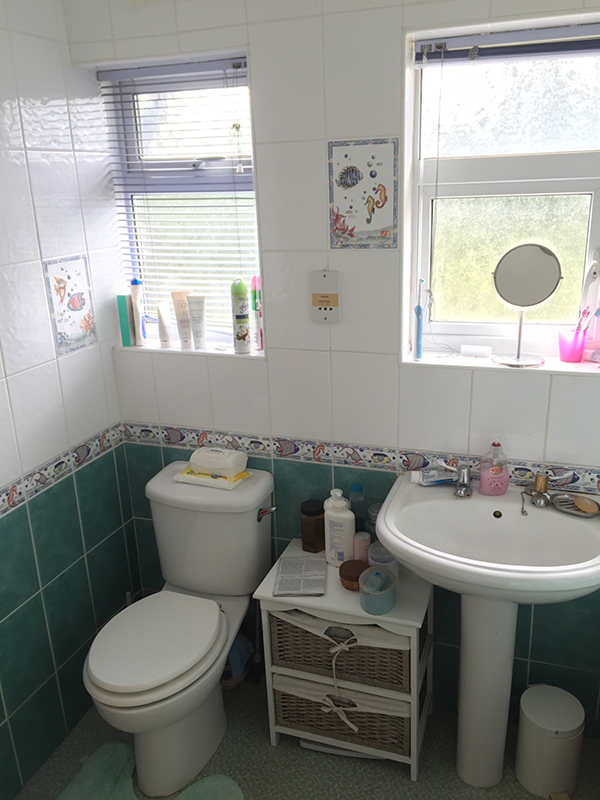 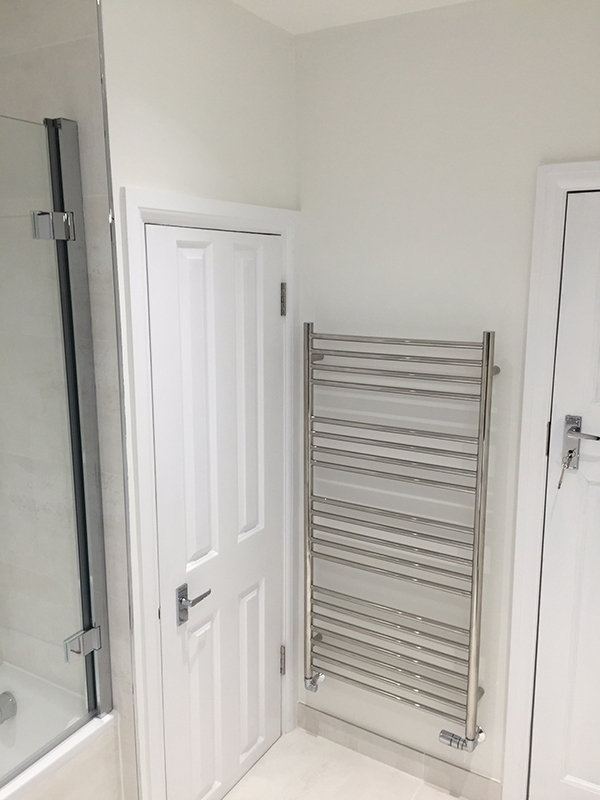 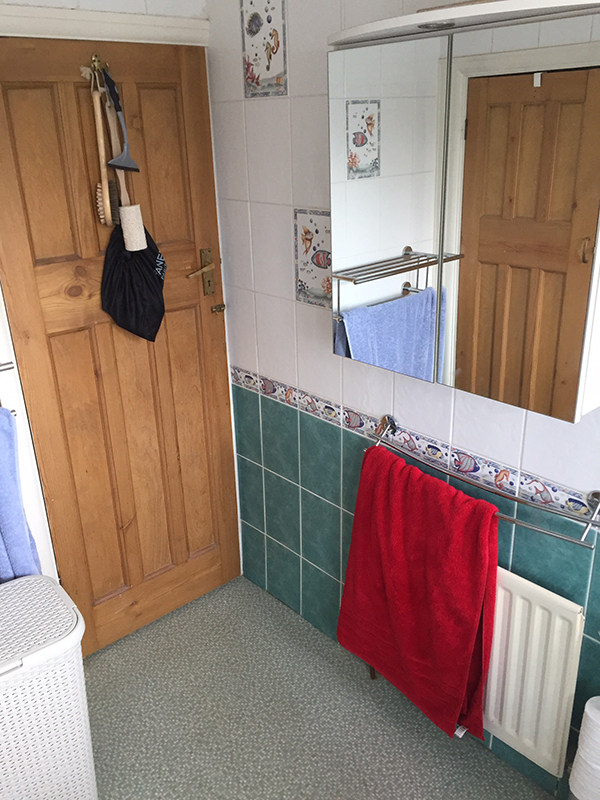 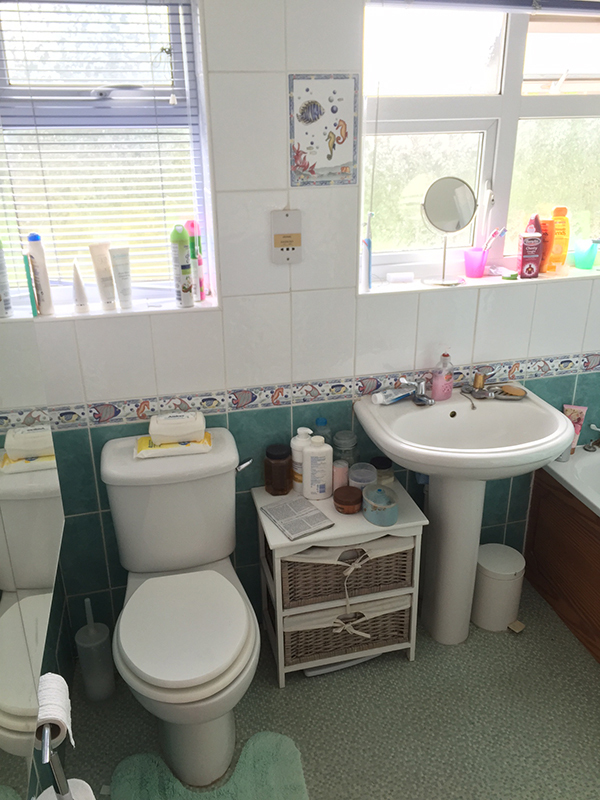 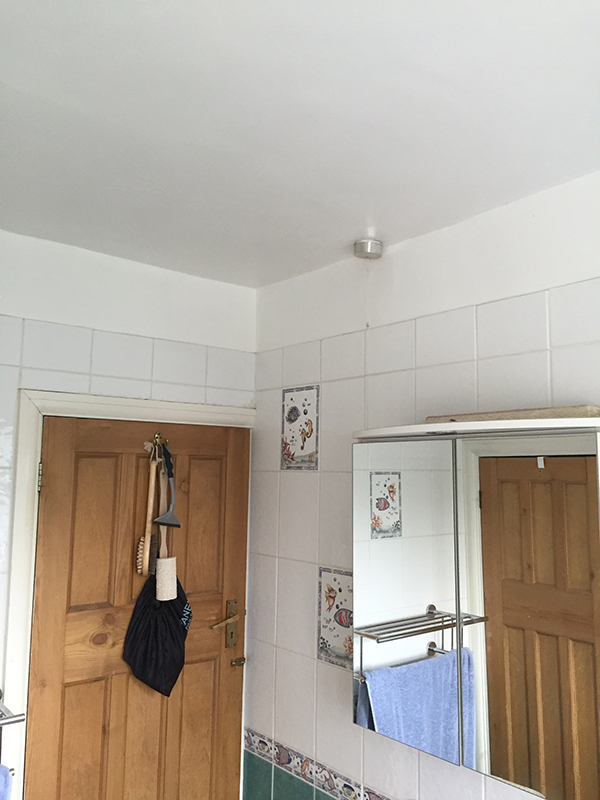 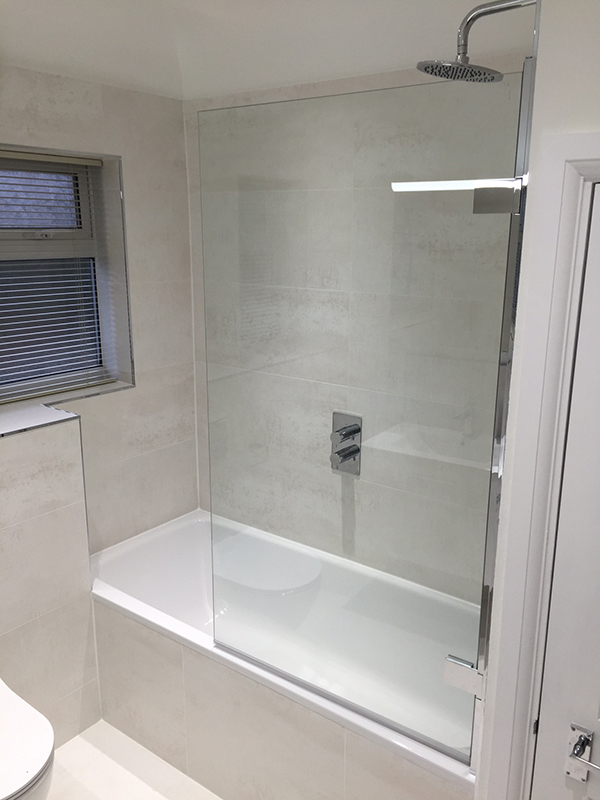 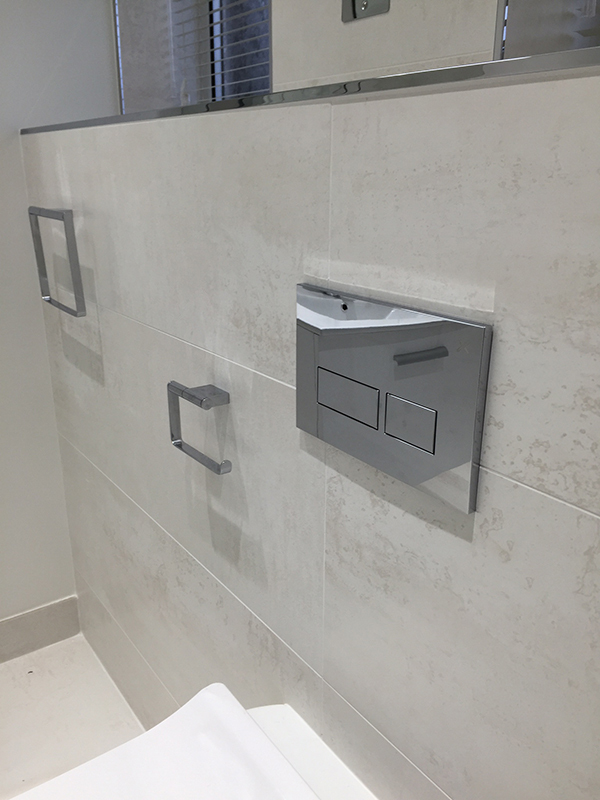 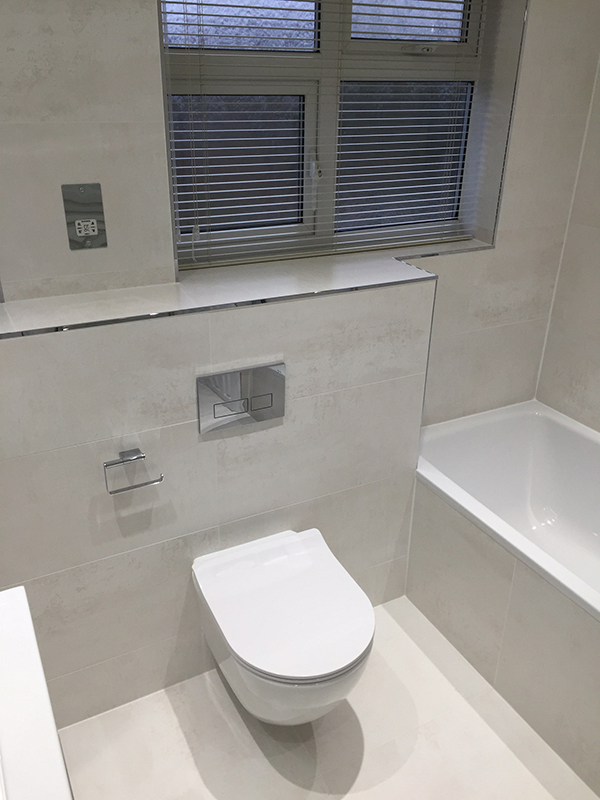 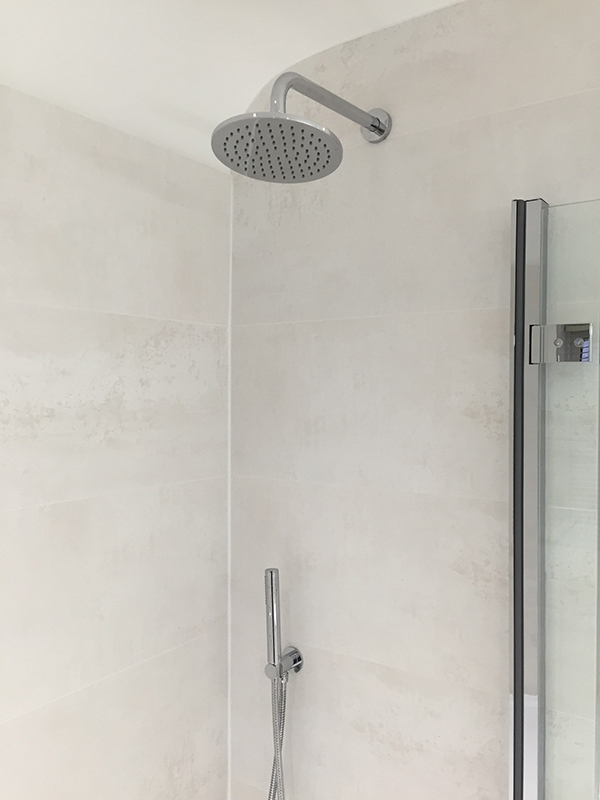 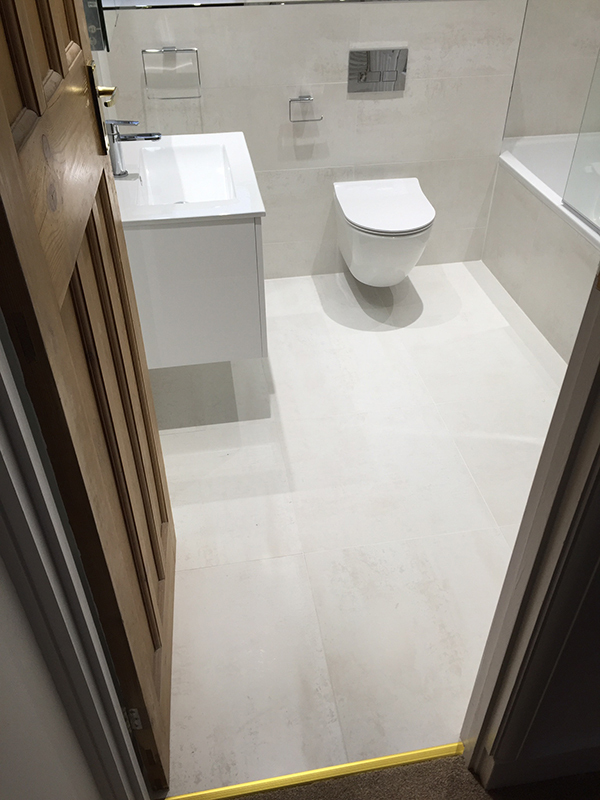 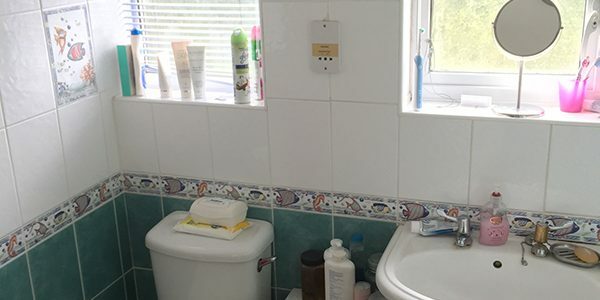 See Mr & Mrs Moore’s testimonial below and to the right a checklist of the items that we supplied and installed to create the bathroom. 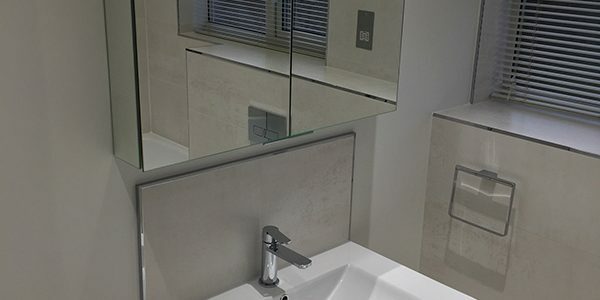 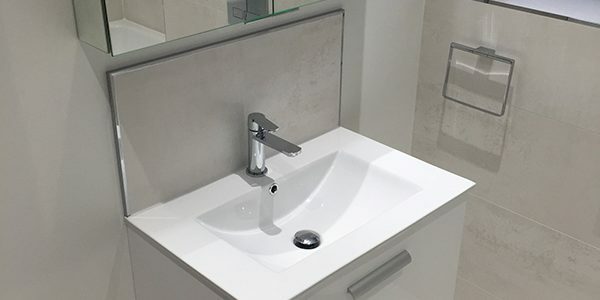 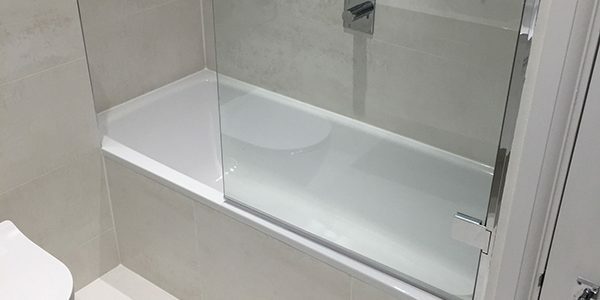 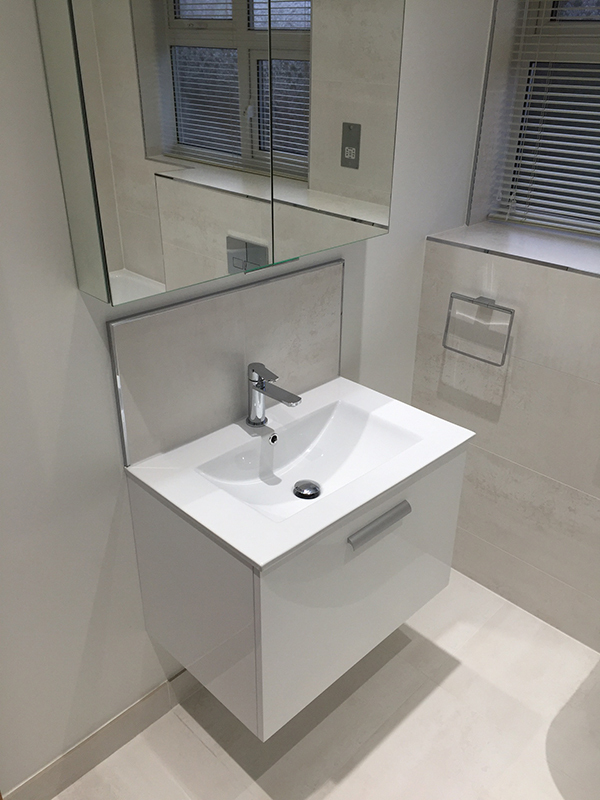 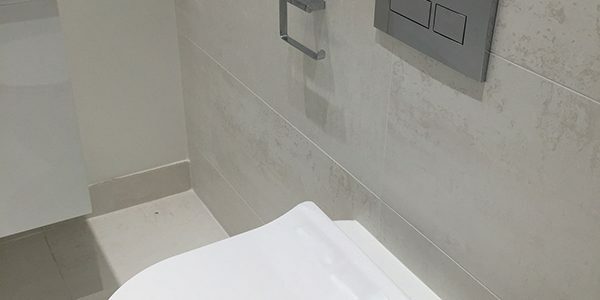 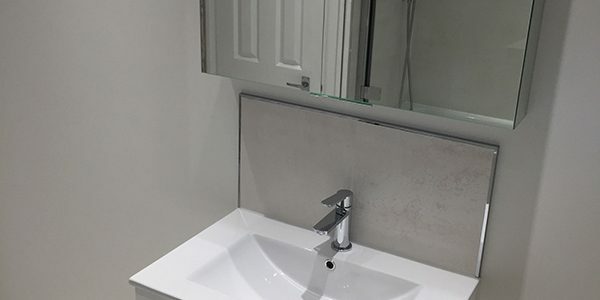 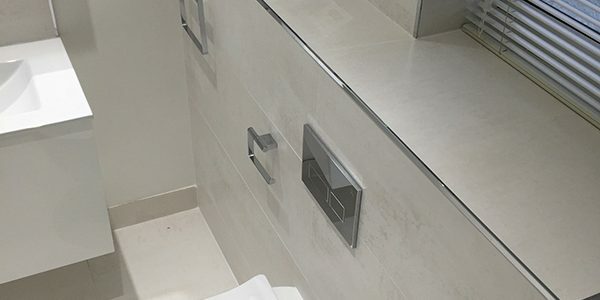 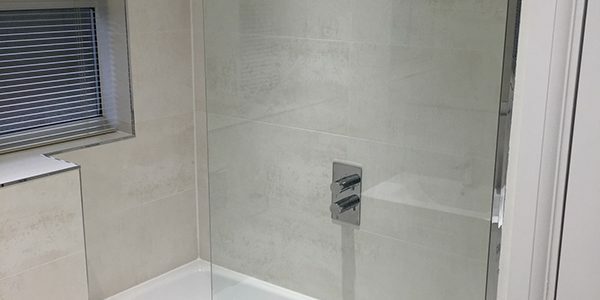 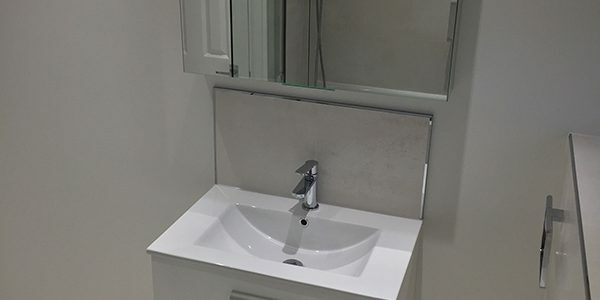 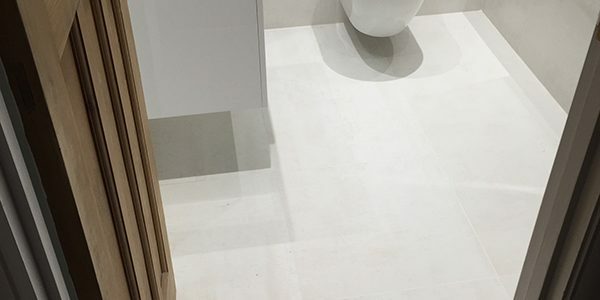 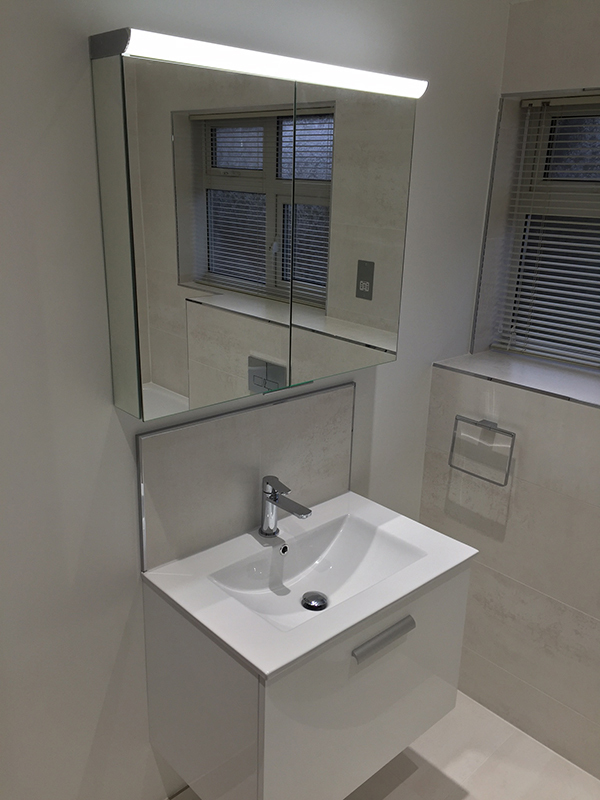 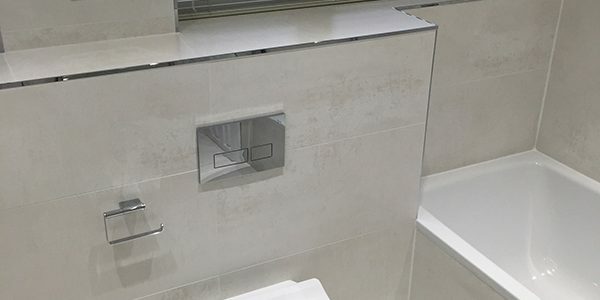 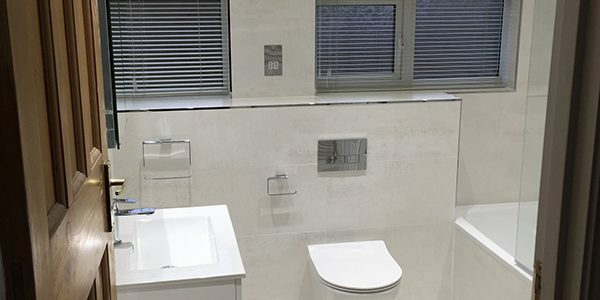 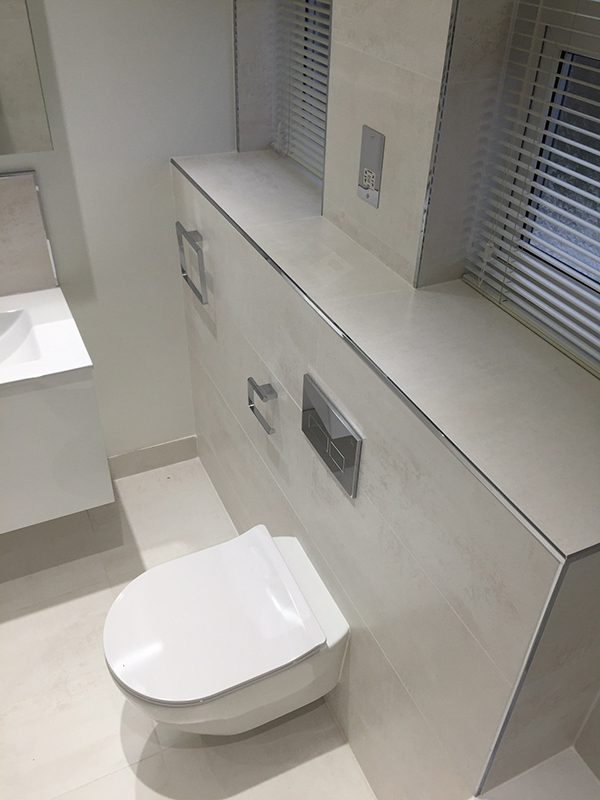 Aqua had supplied our bathroom for our new loft conversion last year and we were impressed with the way Lee co-ordinated everything, saving us many a headache. 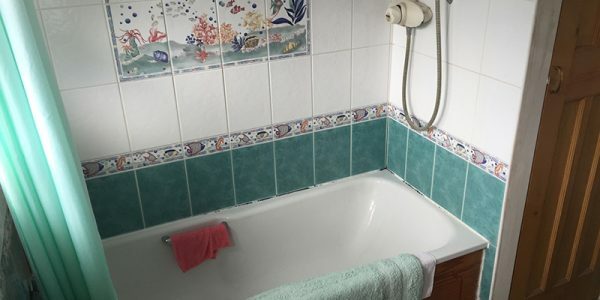 So when we needed to re-do our main bathroom they were our first choice. 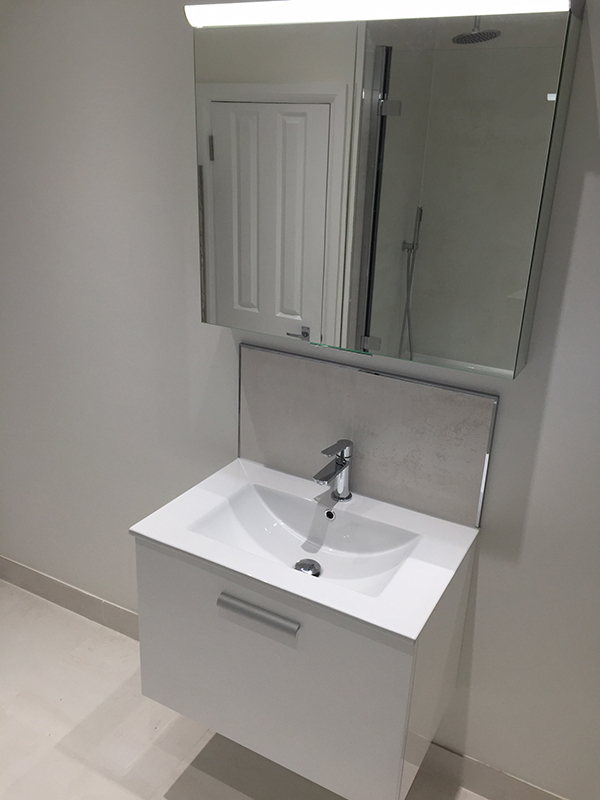 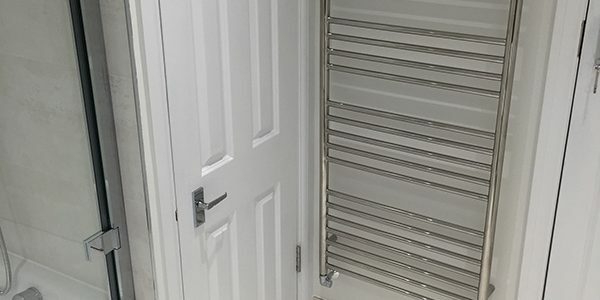 Once again we were delighted, from Lee's help with choosing the items, to the fantastic co-ordination of the work and the quality of the workmanship and the level of finish. 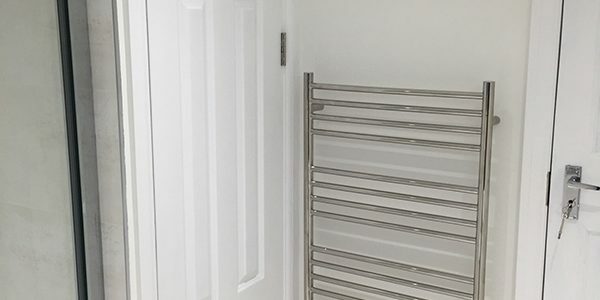 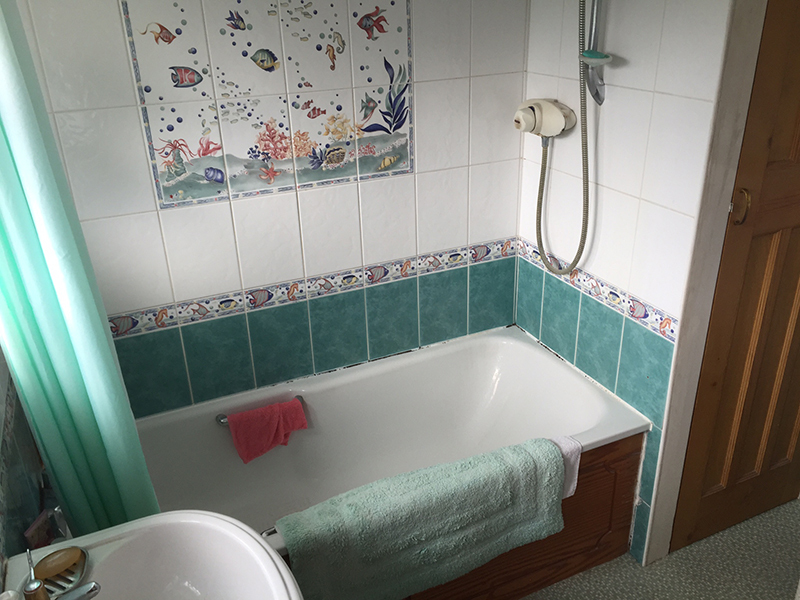 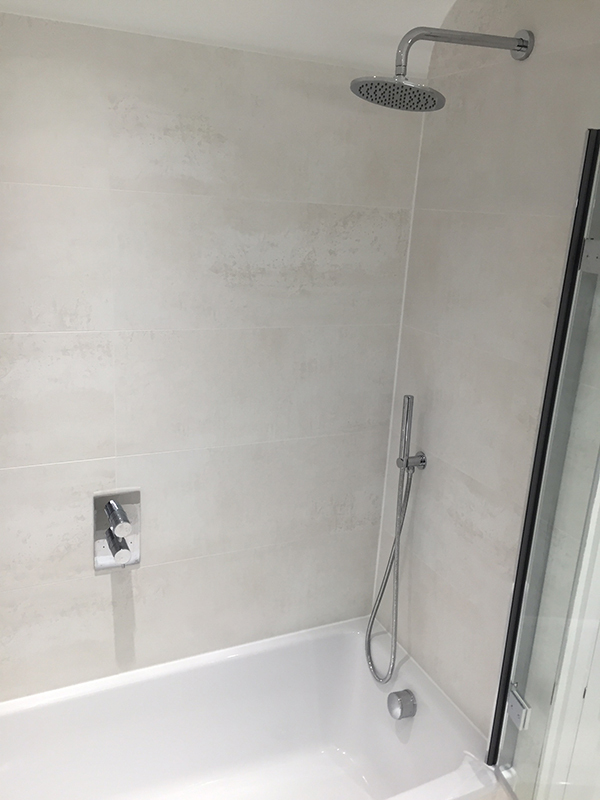 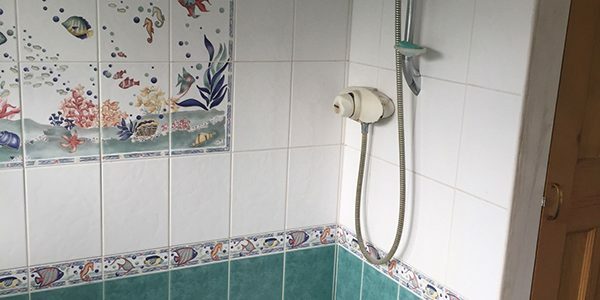 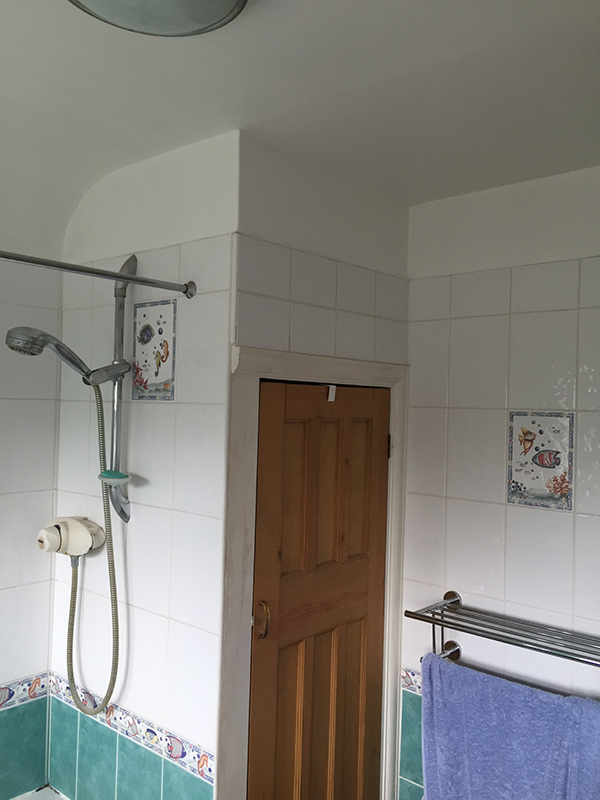 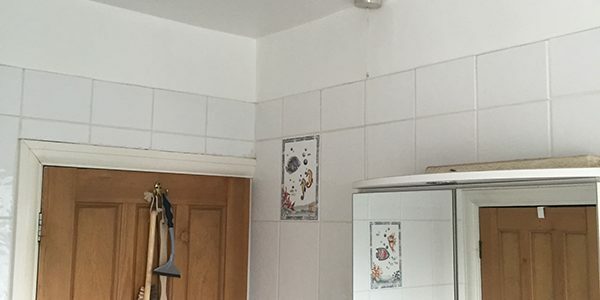 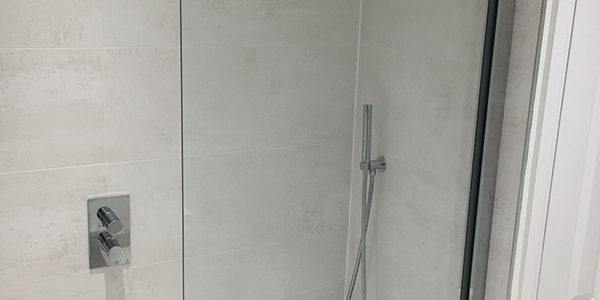 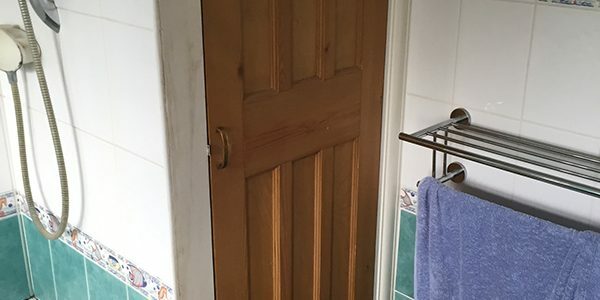 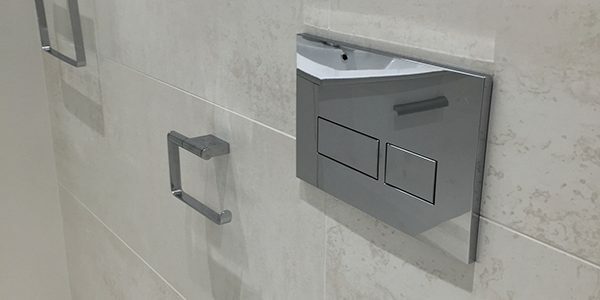 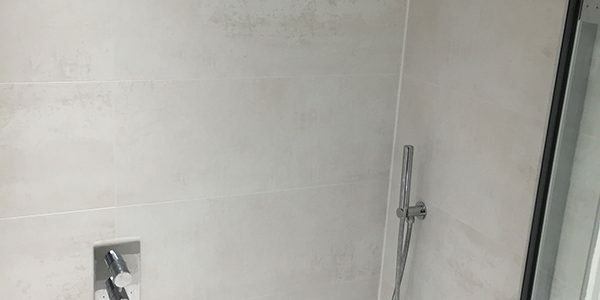 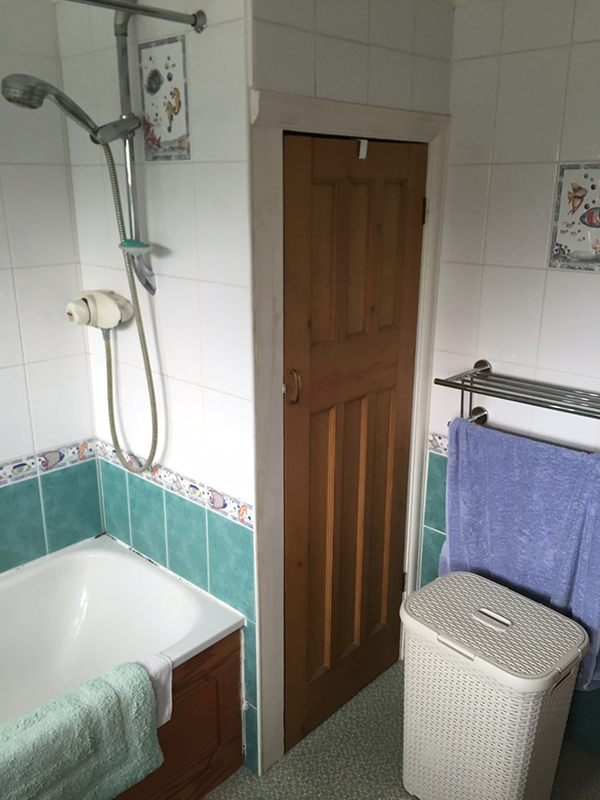 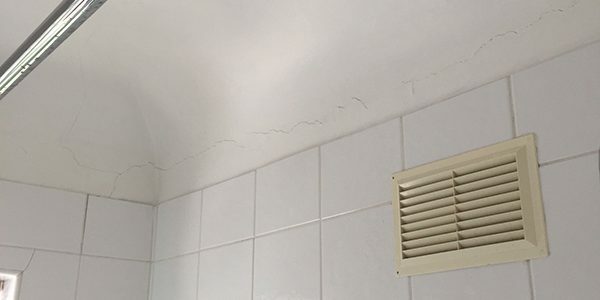 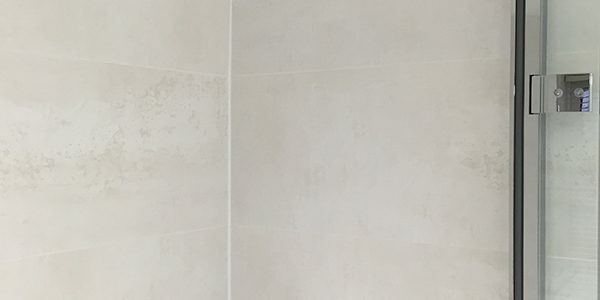 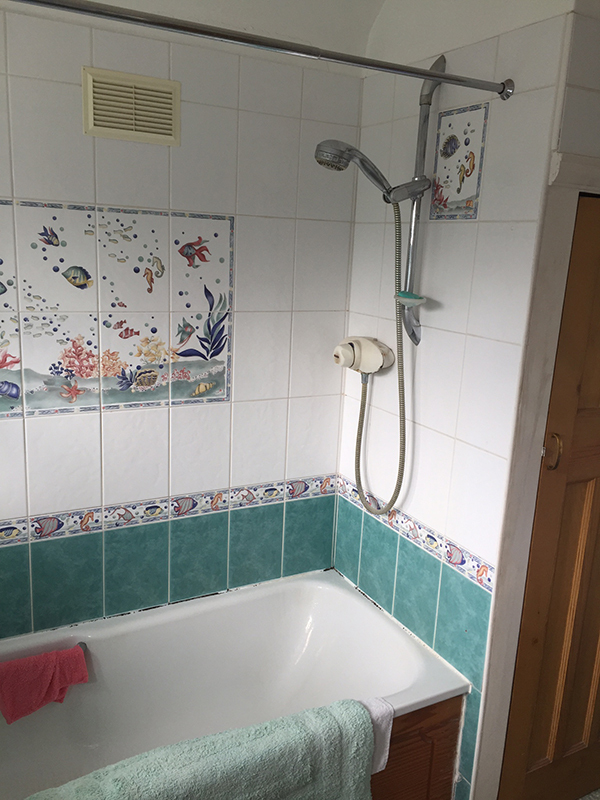 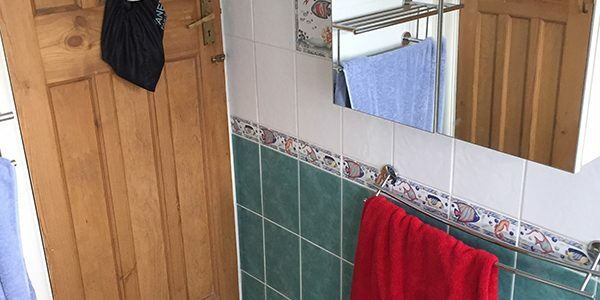 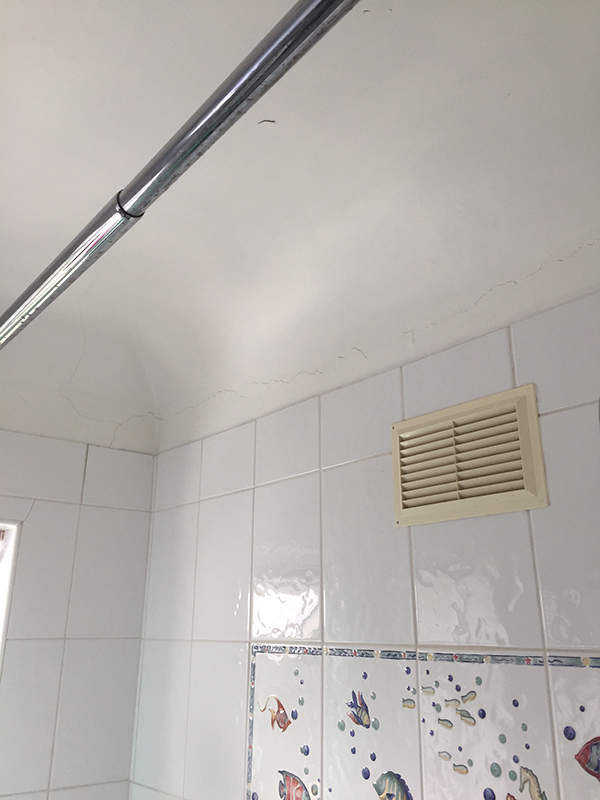 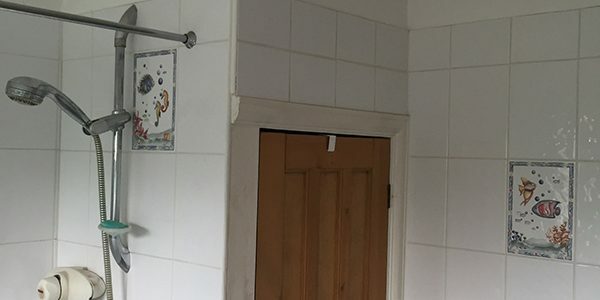 When we had a couple of teething problems with shower and basin after the work was done, Lee's follow-up support was superb.We have peace of mind of a job done thoroughly and well.